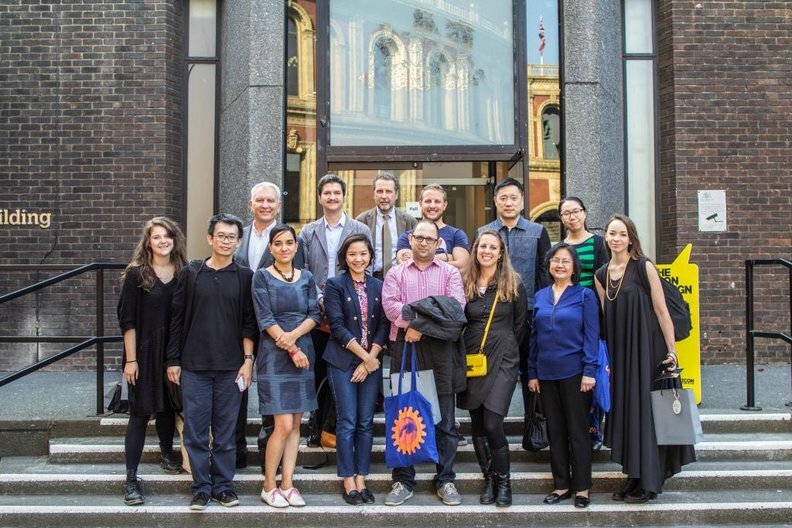 From 21 to 25 September, and as part of London Design Festival (LDF), we will be welcoming our Design Connections delegation. Each year, we are joined by a select group of directors and senior curators representing design museums, festivals and leading design organisations to experience the best of LDF. 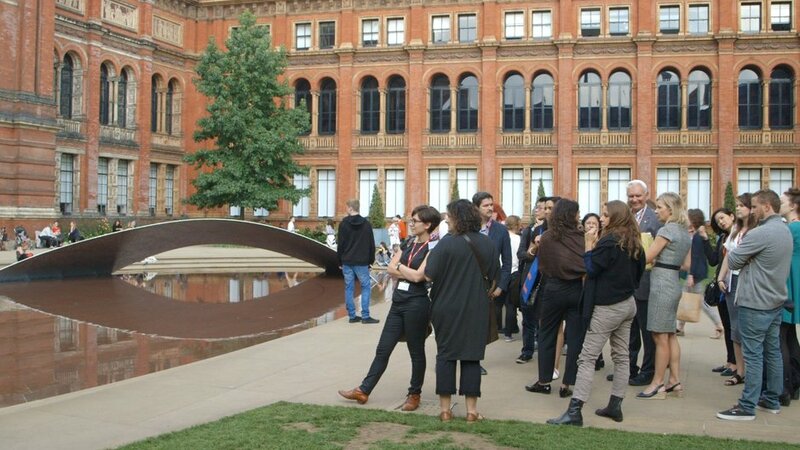 The programme is an opportunity for international delegates and their UK counterparts to share knowledge, debate key issues in contemporary design and design curation globally and explore possible collaborations. This is the largest delegation we've had since the programme started in 2012, and we are excited to be joined by delegates from across the globe, including Australia, Brazil and Canada in the Americas, Vietnam, Thailand, Taiwan, Indonesia and Korea in Asia, as well as Ethiopia, India, Jordan, Saudi Arabia, Norway, Poland, Portugal and Ukraine. 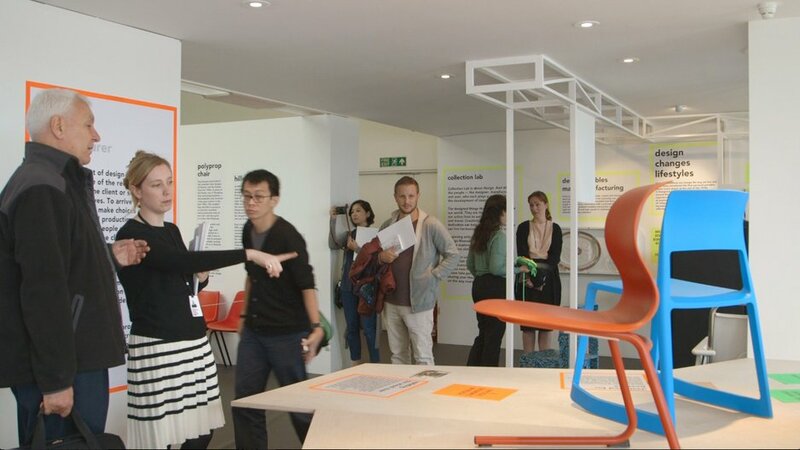 The group will be visiting leading institutions, including the Design Museum and the V&A, as well as temporary installations and exhibitions at Somerset House, this year's new hub for the Festival. 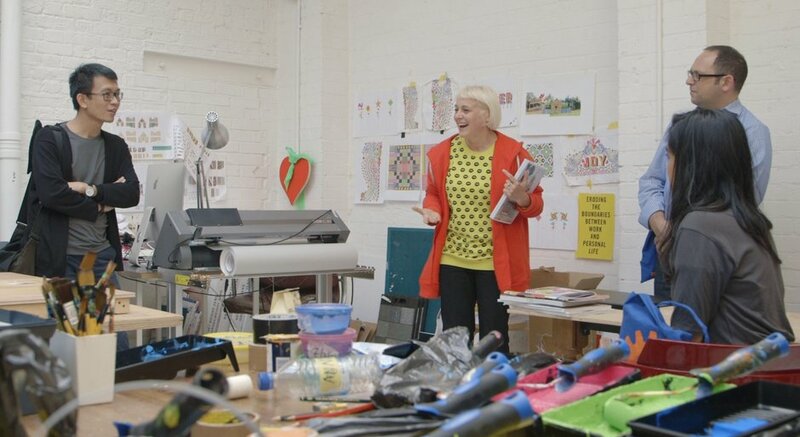 Studio visits will include Assemble, Faye Toogood and David Adjaye Associates. We’ve also picked some of the most exciting exhibitions and events from the festival including the Craft’s Council’s Inside Out exhibition, Pieces, organised by Study O Portable at John Soane's Museum, and the inaugural Maker Mile in East London. They will also hear from a group of 10 emerging designers in our annual 10x10 presentations, which this year will be held in collaboration with Somerset House. London remains one of the leading design cities of the world, with LDF bringing together the best of UK and international design. Design Connections offers an important moment to consider how we can share ideas and collaborate across borders.